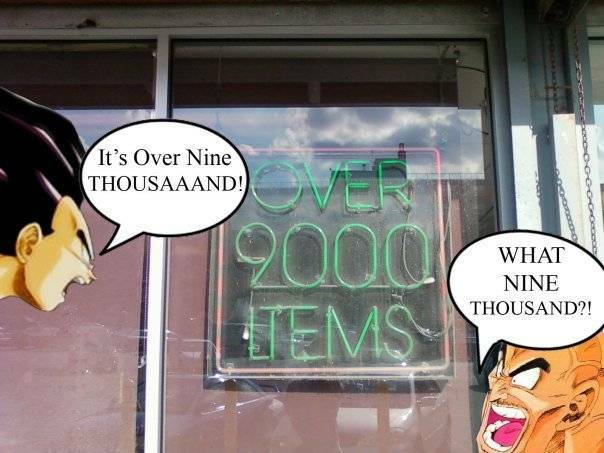 Post all of your OVER 9000 jokes here! I must be out of the loop. What's my CPU' Thz Clock? And to fit with the lip movement properly. Probably so true. 211 comments isn't a far stretch for you. You'll probably achieve that in like 2-3 days. How much time do you spend on here! ?